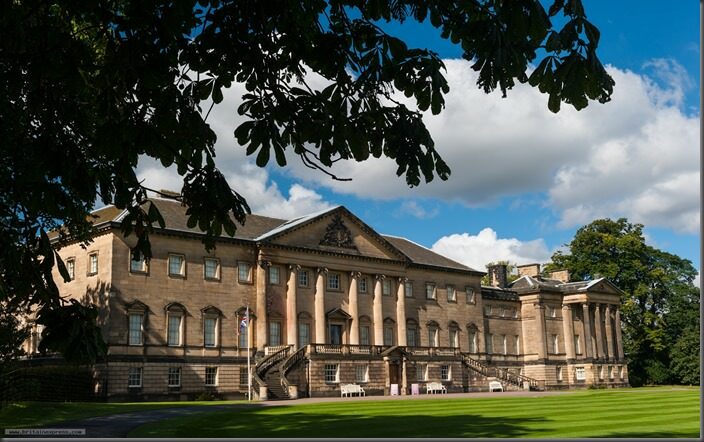 Dine were proud to support our colleagues from the National Trust at Nostell Priory’s recent annual Wakefield Armed Forces Day. 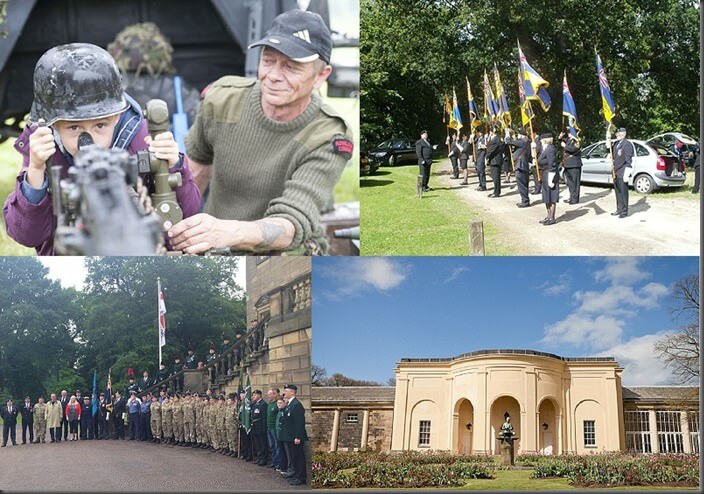 The event, which attracted thousands, commemorated the dedication of former and current servicemen and women with stalls, activities and performances at our National Trust venue. The day marked the start of a week of events and activities across the country, ending with the National Armed Forces Day on Saturday, to raise awareness and appreciation for those on active duty and former personnel.